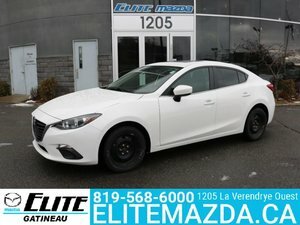 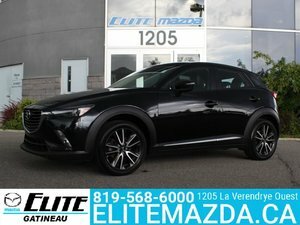 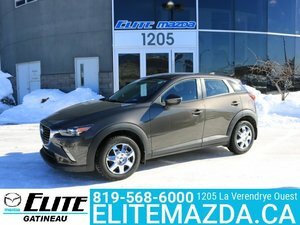 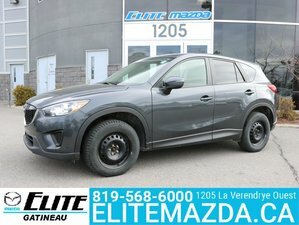 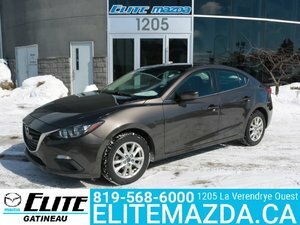 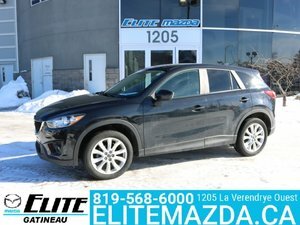 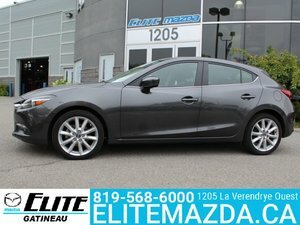 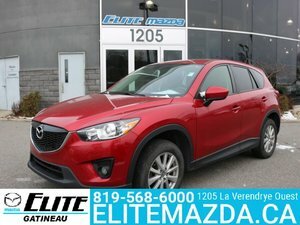 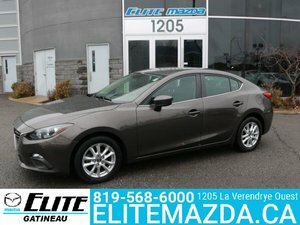 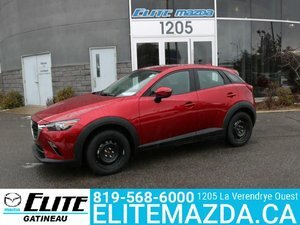 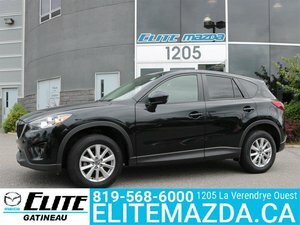 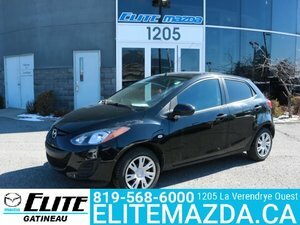 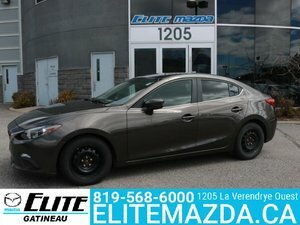 Mazda dealer in the Gatineau area. 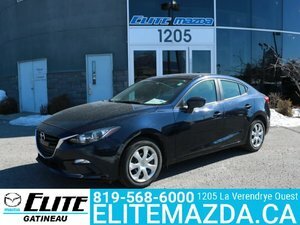 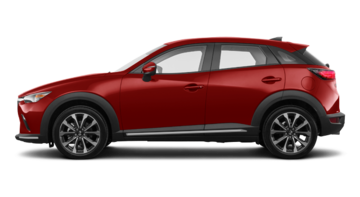 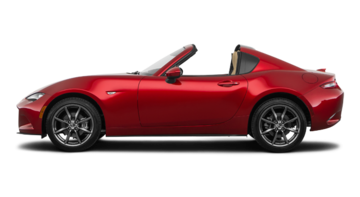 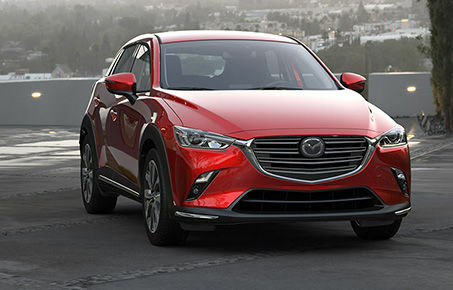 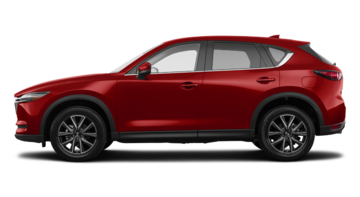 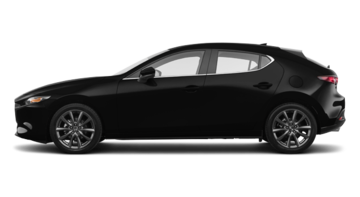 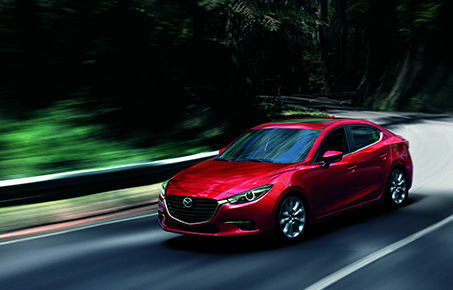 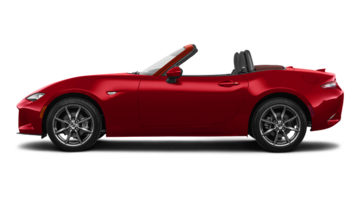 It is with great pleasure that we invite Mazda enthusiasts and owners to the all-new Elite Mazda. 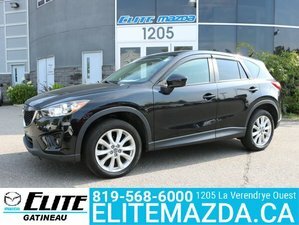 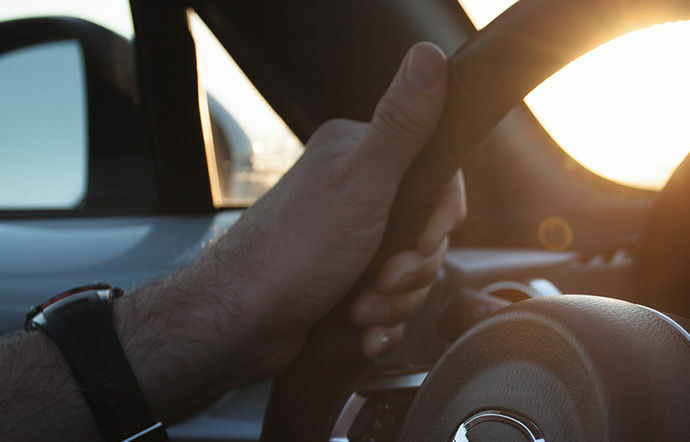 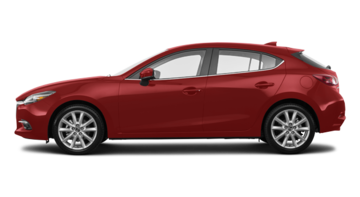 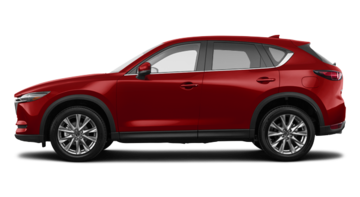 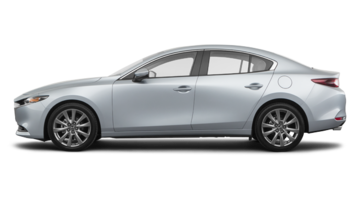 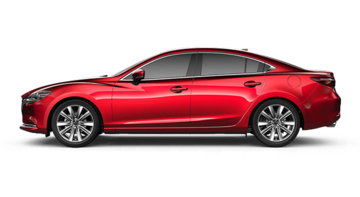 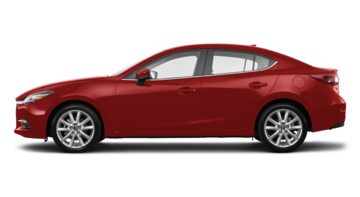 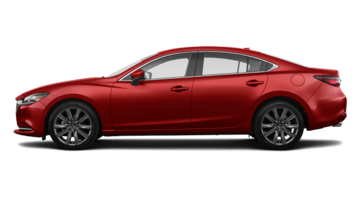 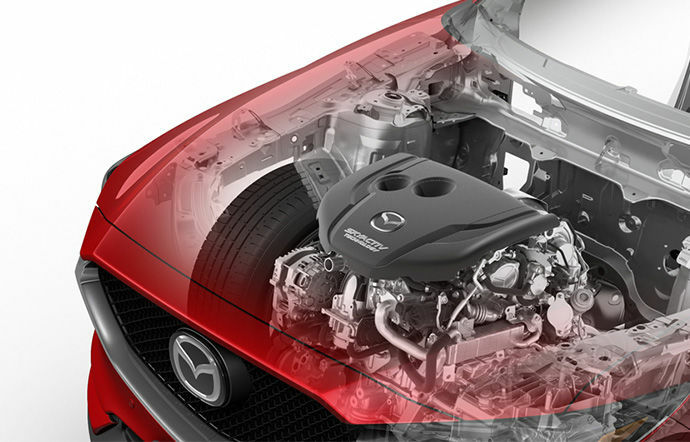 Build from the ground up, with customer service as our focus, Elite Mazda promises to redefine what you have come to expect as customer service. 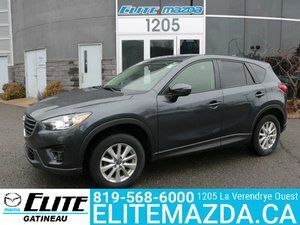 We offer State-of-the-art sales and service centre, courteous and bilingual staff, factory trained technicians and many extras including loaners, bistro, fitness centre, Internet café, gaming station and more. 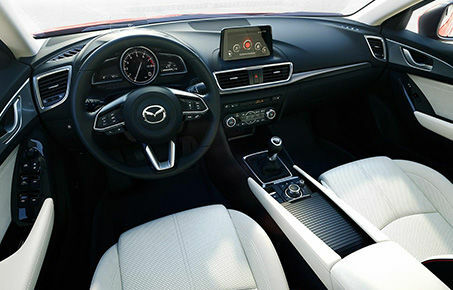 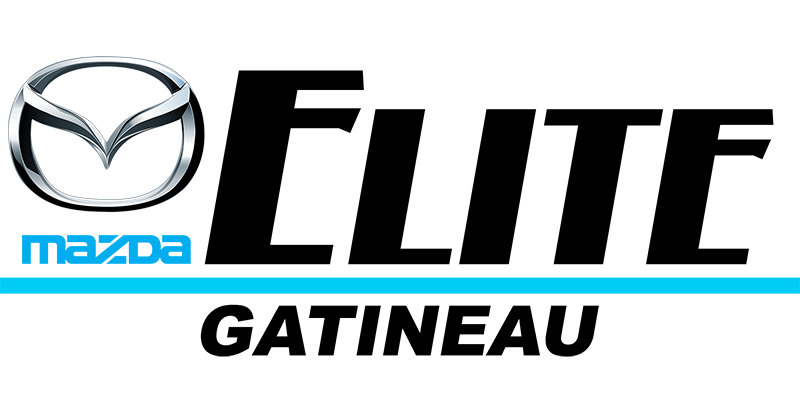 However, our commitment to you starts with unbeatable prices on the best selection of New and Used cars, guaranteed!